The ARCADIA YACHTS buildings stretch over a surface area of 36,000m2 in the nautical centre of the Gulf of Sorrento. Modern, cutting-edge facilities with high energy efficiency, able to handle processes ranging from hull and fibreglass lamination to wood and finishings processing. 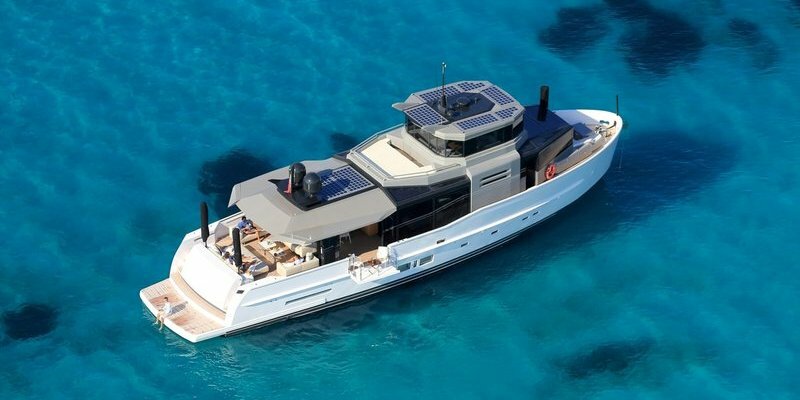 Three series with a unique personality, designed to reflect the different needs of the most expert Yacht owners with a passion for sailing. 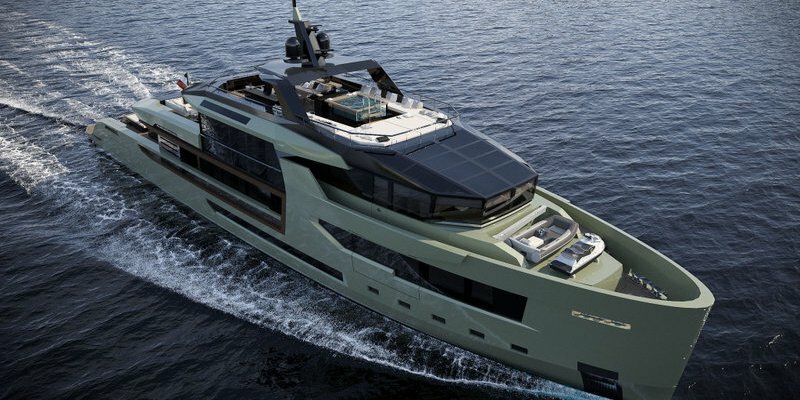 Cutting-edge time-tested technologies meld with innovative design to create boats from 60 feet to 47 metres in length. 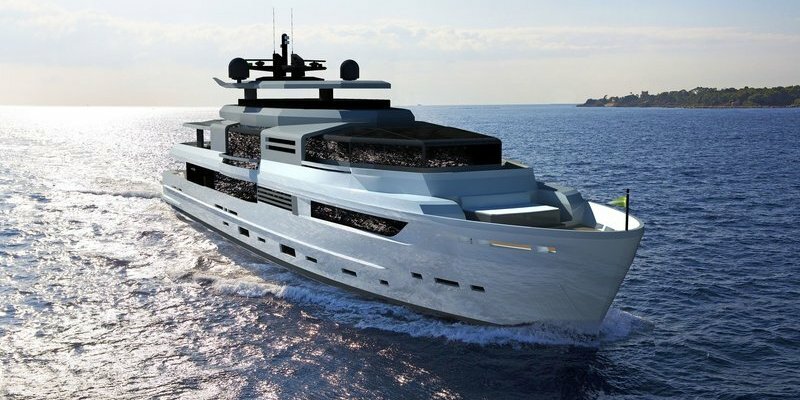 The ARCADIA fleet is launching a new way of sailing, a beacon lighting the way for yachting, revealing new horizons. 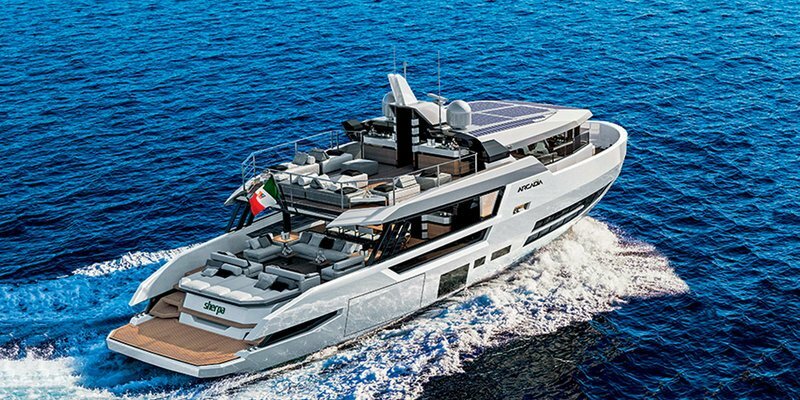 Drawing inspiration from consolidated technologies, ARCADIA designs yachts that are synonymous with innovation and excellence, placing man at centre stage: life’s pleasures accompany the Yacht owner on board, in seamless spaces where you can rediscover real contact with nature. 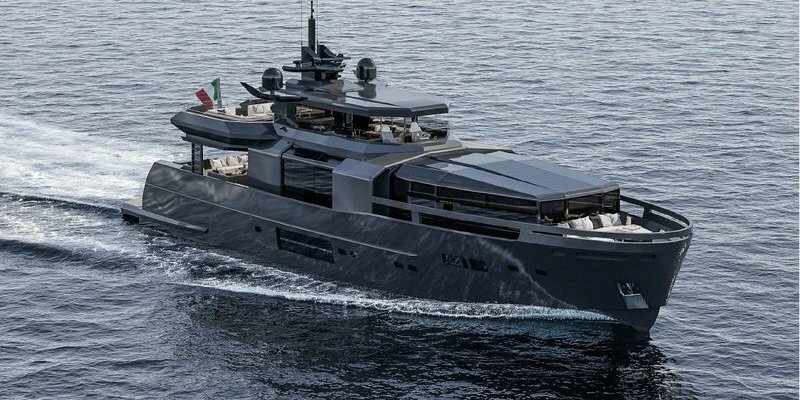 Green efficiency : Respecting the natural heritage is a fundamental value for ARCADIA: that is why the Yachting Renaissance focuses on man and aims to encourage ethical behaviour. 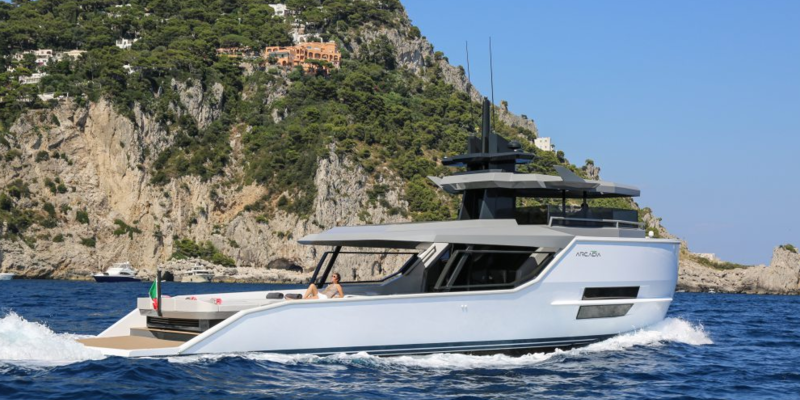 Low-consumption sailing : Thanks to the hull forms made in-house starting from the systematic series of London’s National Physical Laboratory, delightful sailing in an ARCADIA YACHT is 15 to 40% more efficient in terms of consumption than yachts of the major competitors. This saves the Yacht owner a considerable amount of money and the benefit for the marine environment is priceless. 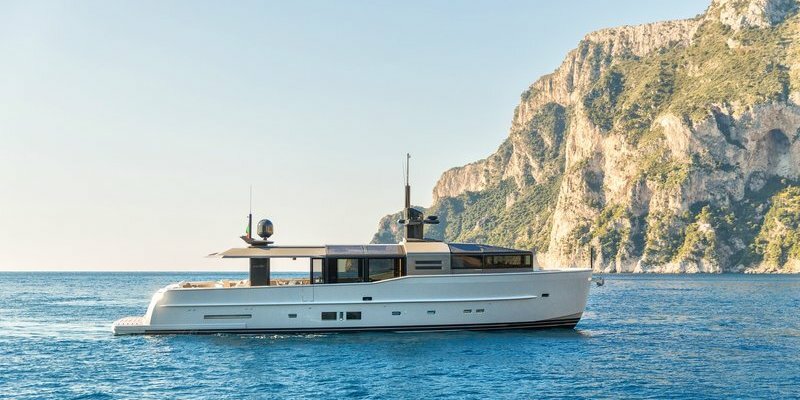 Multisensoriality : ARCADIA yachts offer stunning scenery you can simply gaze at for hours. The design is in fact studied to allow the experience of multisensorial contact with the external environment, to welcome guests with the smells and sounds of the sea and to sail in total energy efficiency, with minimal use of air conditioning, low consumption rates and soundproofing. The Sun’s energy : ARCADIA’s continuous quest for perfection and its collaboration with leading partners has increased solar panel output by more than 30%. The energy stored in the on-board batteries enables the main appliances to be used in the road stead, without continuously using generators: comfort for guests, respect for nature. On-board comfort : The well-being of Yacht owners and their guests matter within the horizons of ARCADIA YACHTS, because sailing should be a unique experience where thermal insulation and soundproofing also go towards creating people-friendly environments. Sailing and resting in the roadstead in comfort : Comfort means enjoyable, safe sailing, and peace and quiet in the roadstead and interior spaces, where you can enjoy spending time together. The choice of hull forms is fundamental. That is why ARCARDIA re-evaluated those of the National Physical Laboratory in London. 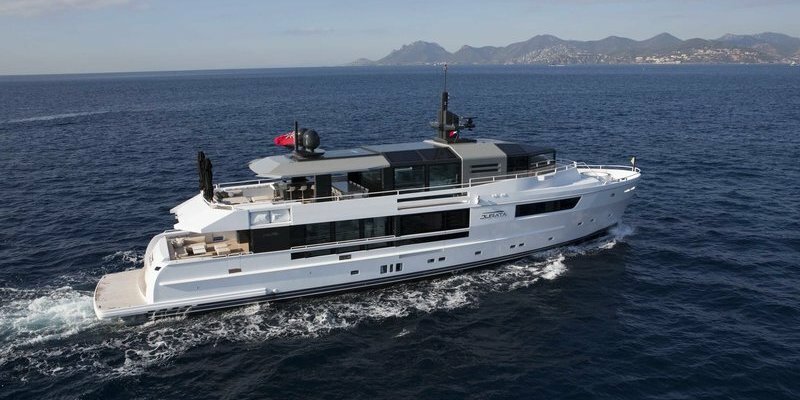 Seakeeping at cruising speed, stability, large spaces to enjoy spending time together and unparalleled sizes are the main benefits brought by ARCADIA hull forms.